4.6 out of 5 based on 14 ratings. We ship Collection Loch Lubnaig Trossachs Scotland worldwide; the shipping fee is based at the country it will arrive. add it to shopping cart to see. If you're not happy with Collection Loch Lubnaig Trossachs Scotland that you made on paintingandframe.com, for any reason, you can return it to us within 50 days of the order date. As soon as it arrives, we'll issue a full refund for the entire purchase price. Please note - paintingandframe.com does not reimburse the outgoing or return shipping charges unless the return is due to a defect in quality. If you want to purchase museum quality Loch Lubnaig Trossachs Scotland at discount price, why not give us a try? You will save a lot more! 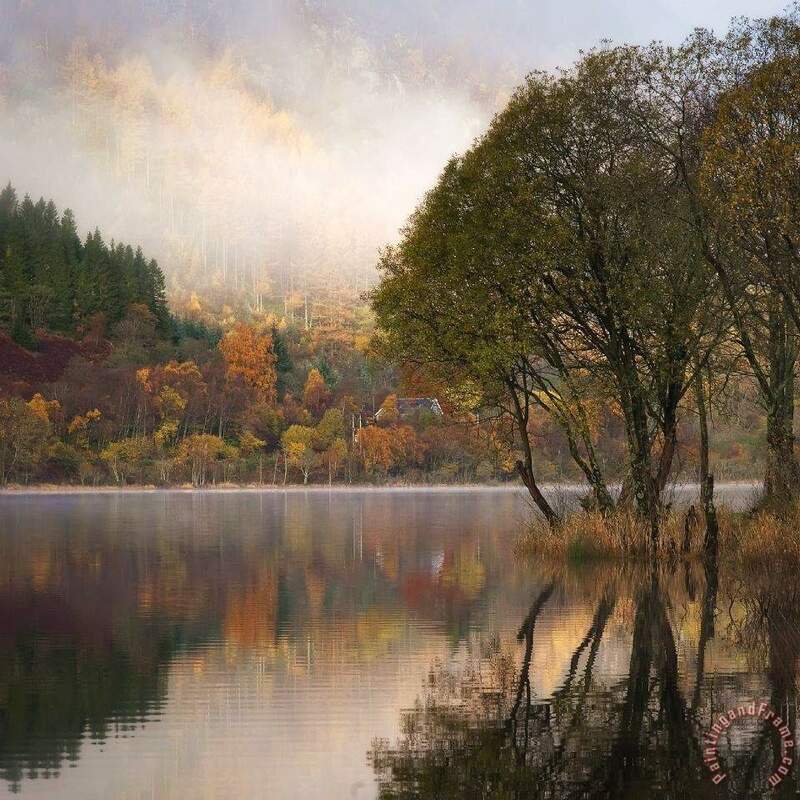 If Collection Loch Lubnaig Trossachs Scotland is printed by machine on textured canvas, it takes about 5 working days to your address; if you choose it as hand painted reproduction, it takes about 18 working days to your address. We ship all over the world. This Collection Loch Lubnaig Trossachs Scotland is oil on canvas and waterproof. We can provide Loch Lubnaig Trossachs Scotland giclee print, stretched canvas and large framed art, but do not offer poster.